Tips for sports psychologists (just my 'two' cents). Perhaps you are a tennis trainer wondering how your players can fine-tune their conditioning. Perhaps you are a running trainer tearing your hair out because your athletes are always coming to you with injuries. Nobody trains flat out to finally arrive on the day of truth at the starting line over-trained, let alone to throw the towel in half-way through because of an injury. All endurance trainers worth their salt have their own lactate analyser in 2016. However, interpreting lactate tests is as controversial as the testing is simple. Back To B.A.S.I.C.S. 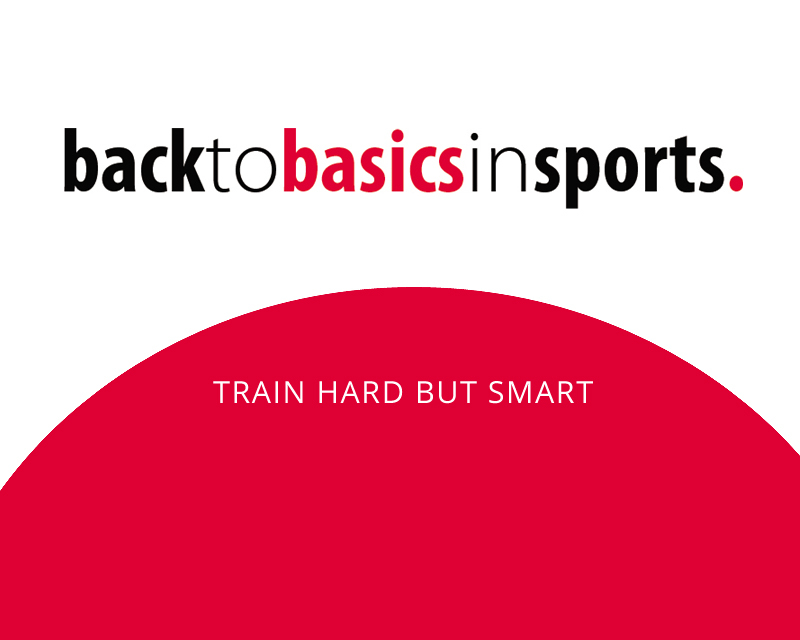 In Sports focuses on trainers of individual sportspeople, for which periodisation of the training process is crucial. Back To B.A.S.I.C.S. offers these trainers the necessary training insight to confidently coach athletes and to deliver them, by way of an injury-free process, in top form when the moment of truth arrives (OR at the time when they have to perform). How to increase the quality of your workout.